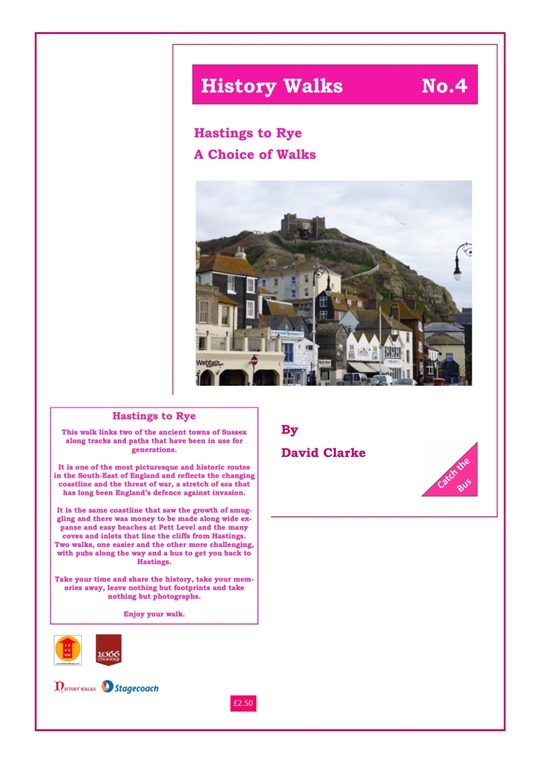 If it is not too cold or it is not too wet and the match on the television is not worth watching, try something a little special to add a little extra to the weekend. 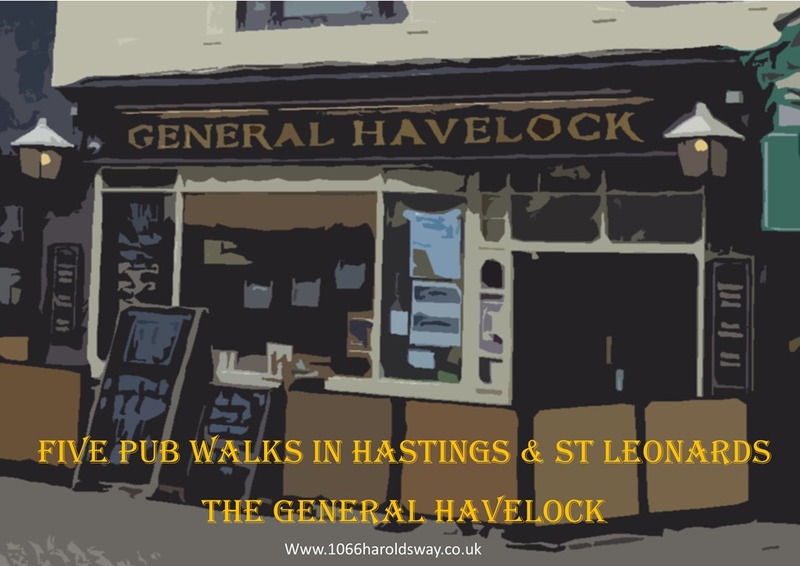 Walk from General Havelock to the Pier and back around the America Ground. You may have walked the route many times before but on History Walks there will always be something new to catch your attention before indulging in that much needed pint. 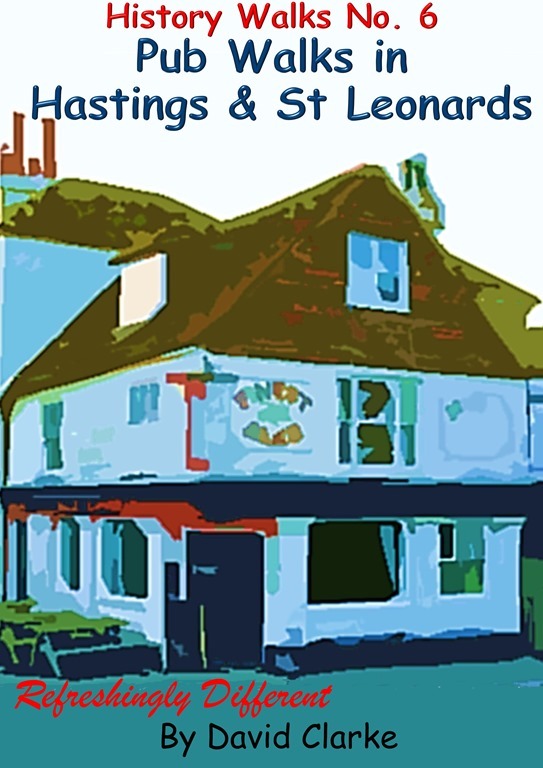 ‘Pub Walks in Hastings and St Leonards’ will tempt you with some short but exhilarating walks, a wealth of fascinating local history, good pubs and of course, good beer. 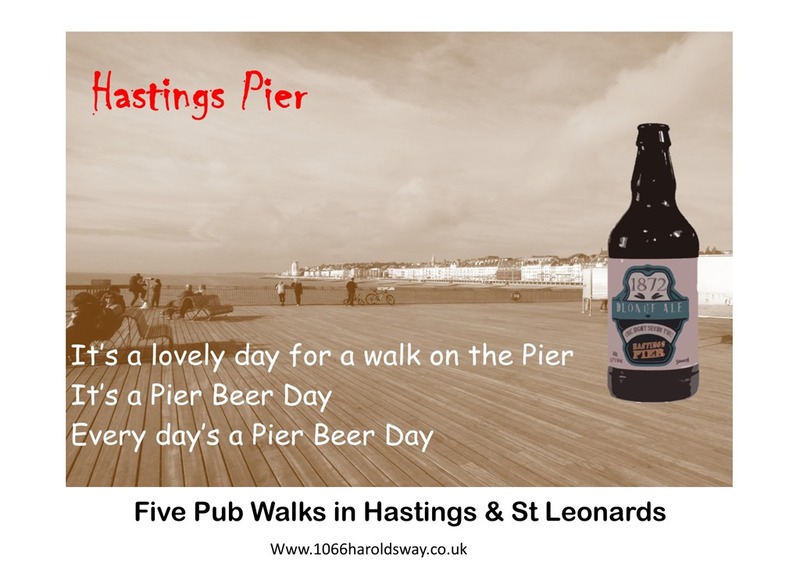 But to discover Hastings and St Leonards’ best beers you will need to strike out beyond the promenade – and take a brave step that often defeats many visitors, and even residents, by visiting places that are not on the usual tourist trails. 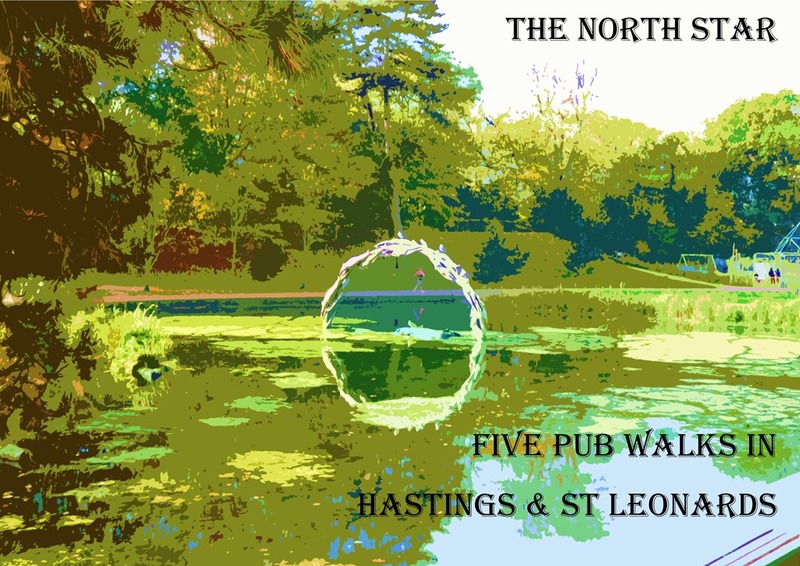 This selection of five Pub walks will encourage you to explore another side to Hastings and St Leonards and in the process, discover some tremendous urban trails. 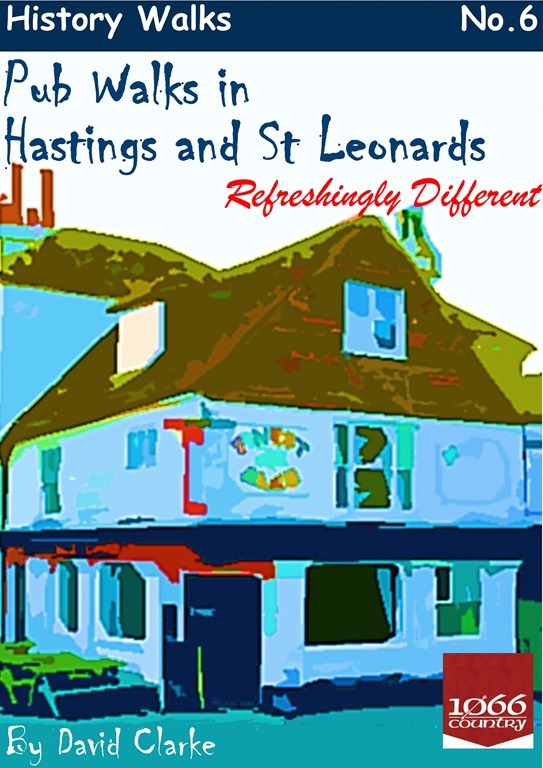 Pub Walks in Hastings and St Leonards is available now from Hastings Tourist Information, Breeds Place Hastings and from The Bookkeeper, Kings Road St Leonards.